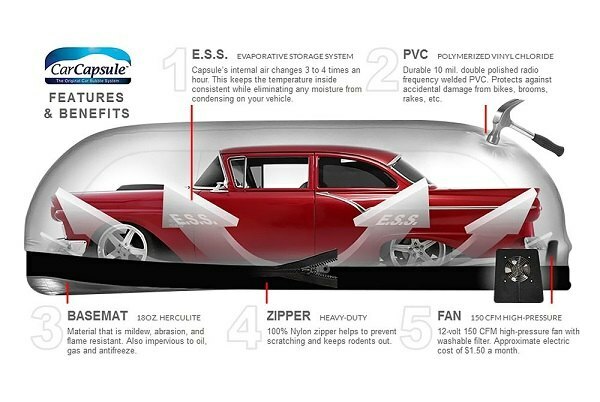 It turns any garage a warehouse into a perfect environment for storing and protecting your Ferrari from dings, dirt, dust, corrosion, and mildew. 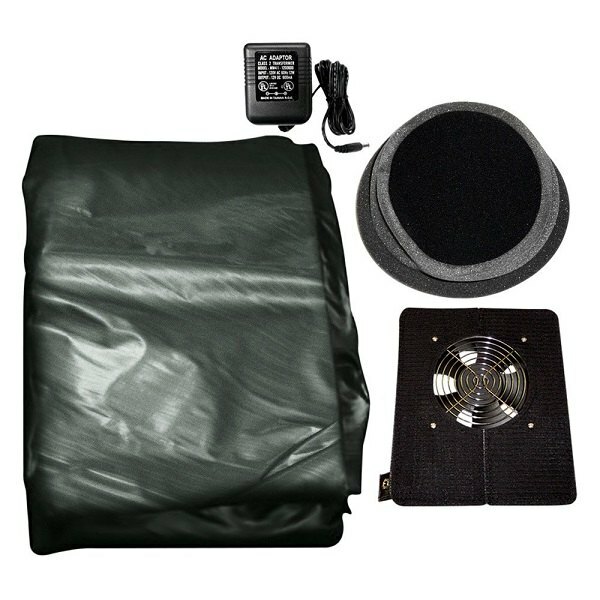 It features a 12-volt, high-pressure fan that provides continuous airflow and prevents condensation. 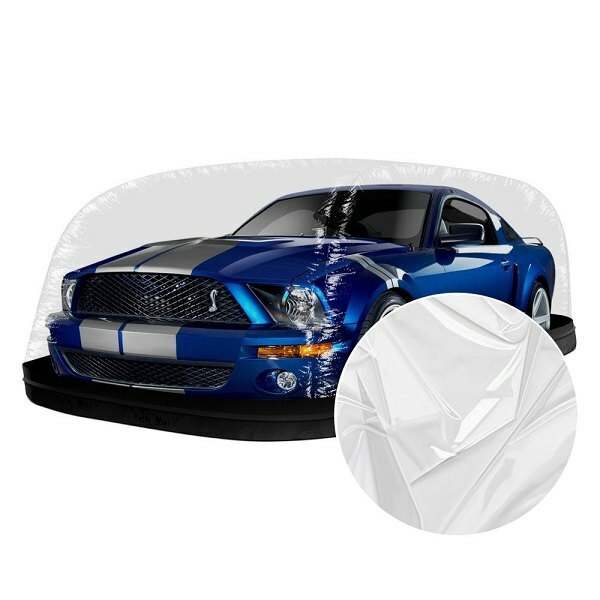 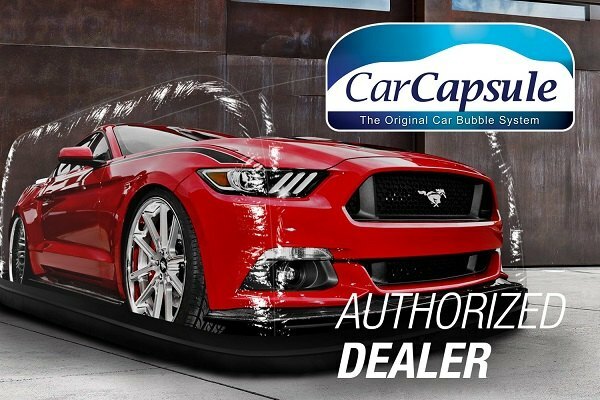 Maintain a “showroom shine” of your Ferrari all year-round with new Indoor Bubble Car Cover by CarCapsule! 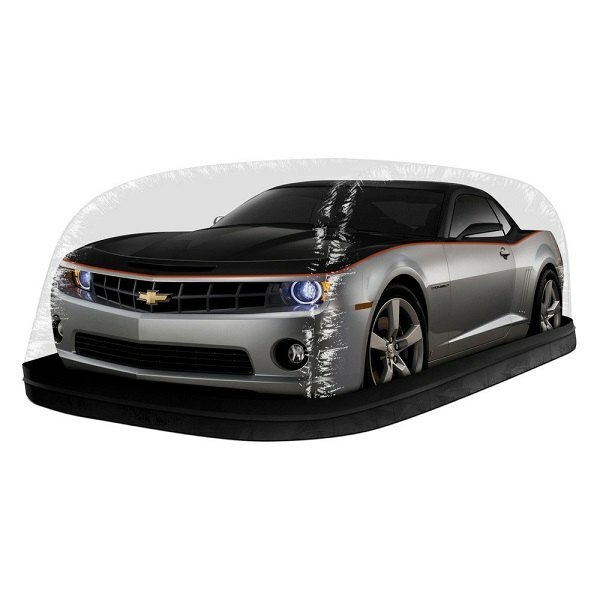 Last edited by CARiD; 03-01-2019 at 06:58 AM.